Lots of Potential!!! 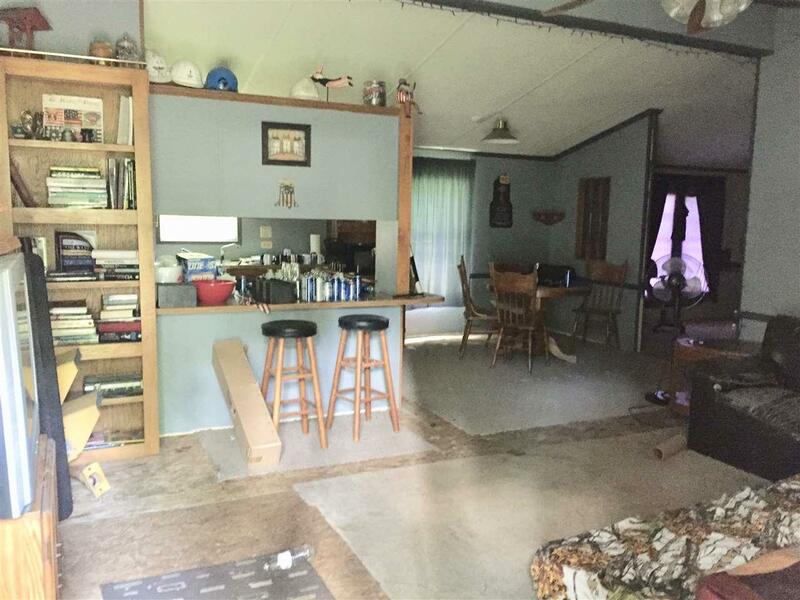 This fixer-upper offers 4 bedroom and 2 bathrooms with an open concept living space. 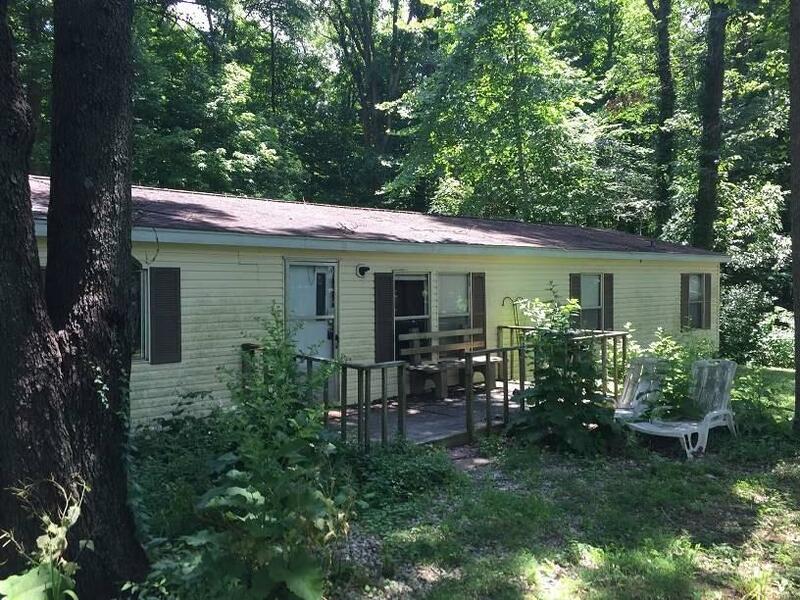 The wooded lot offers plenty of mature trees on this secluded property. 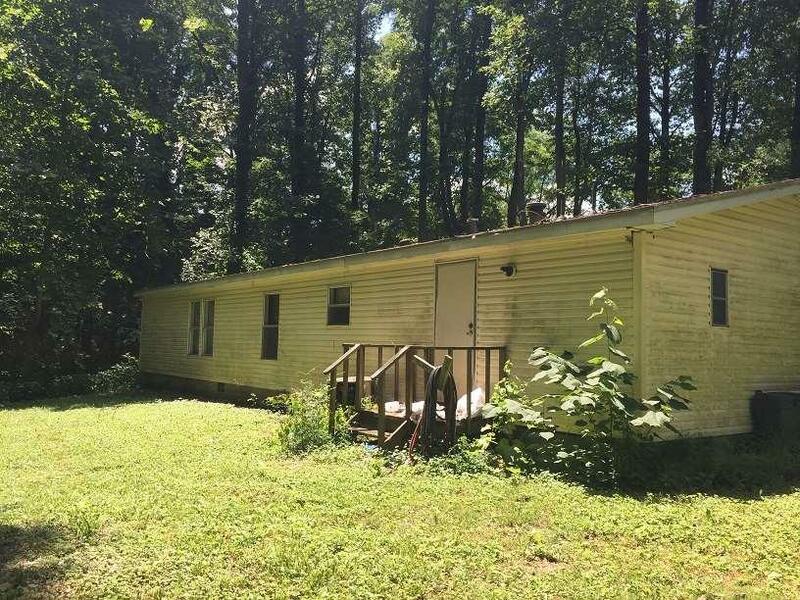 This home is sold As-Is and no repairs will be made by the sellers. Priced to sell! Come and see today! Information deemed reliable but not guaranteed. C A Beard Memorial School Corp.